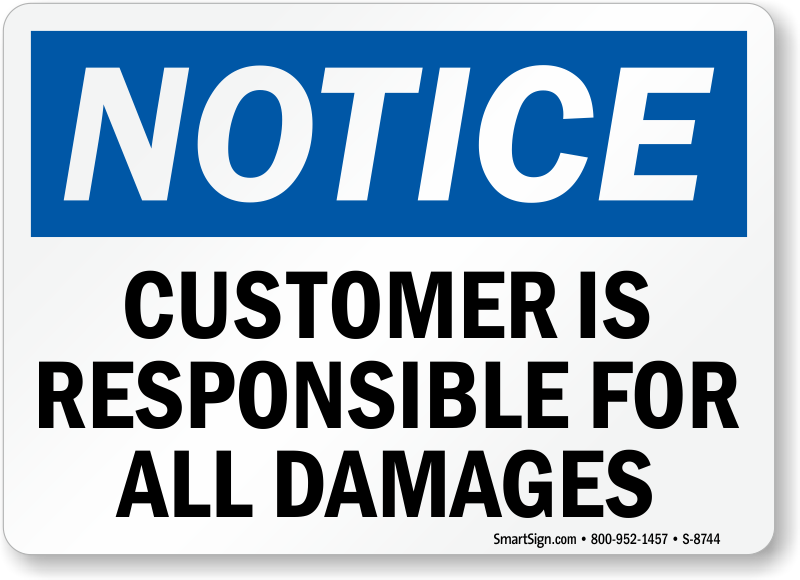 Even if your customers make themselves at home, make sure they know they're still responsible for their stuff. 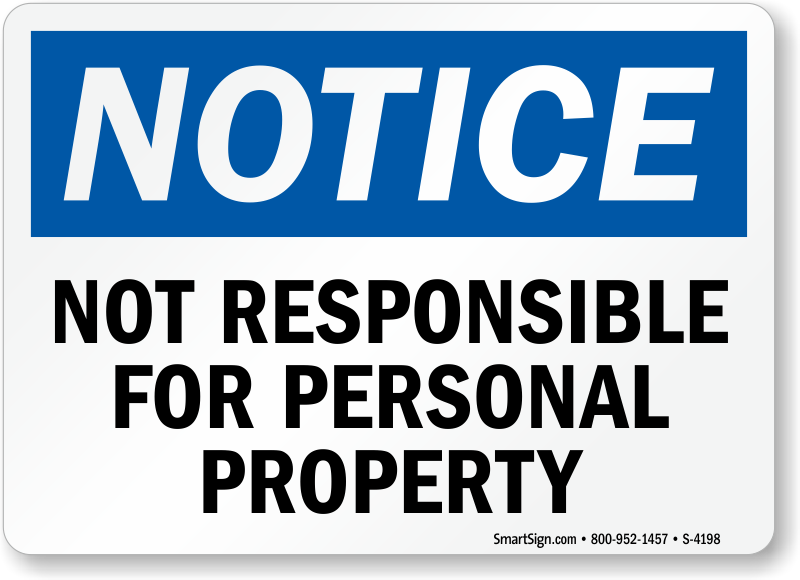 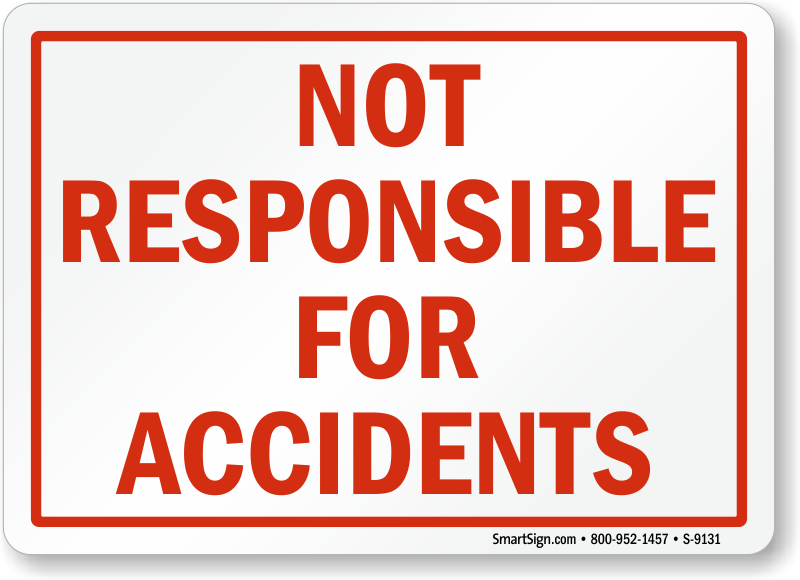 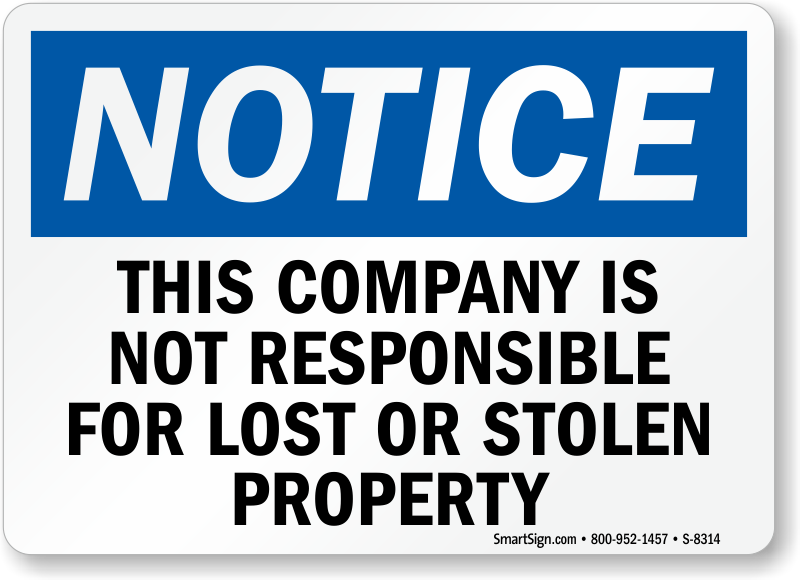 • Make sure that everyone takes responsibility at your home, business, or facility to minimize theft and liability. 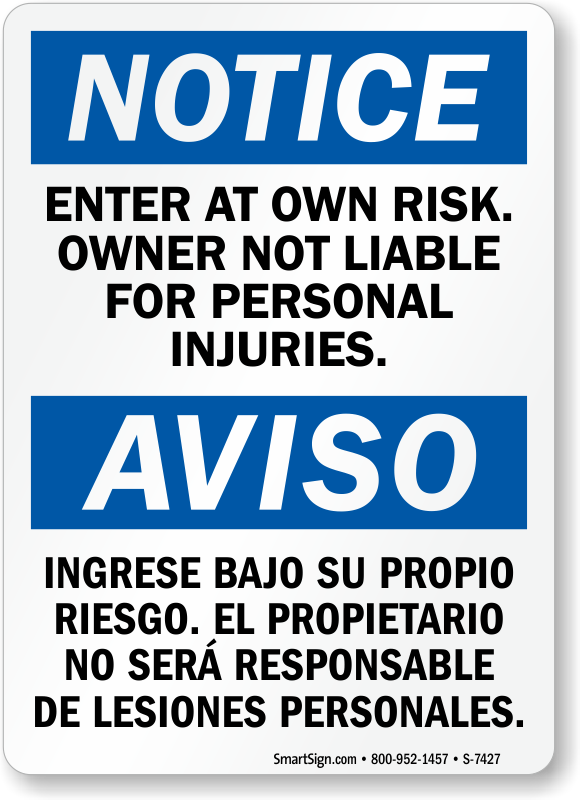 • Made of durable materials — perfect just for your door. 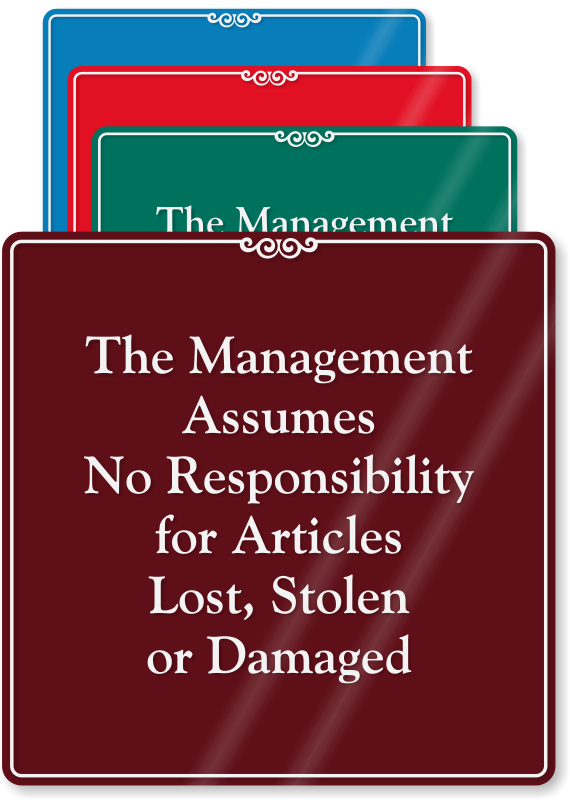 • From card-sized labels to 12" x 18” heavy-duty, aluminum. 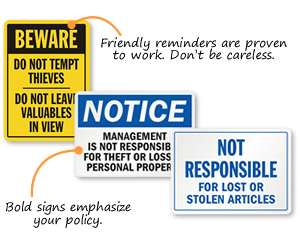 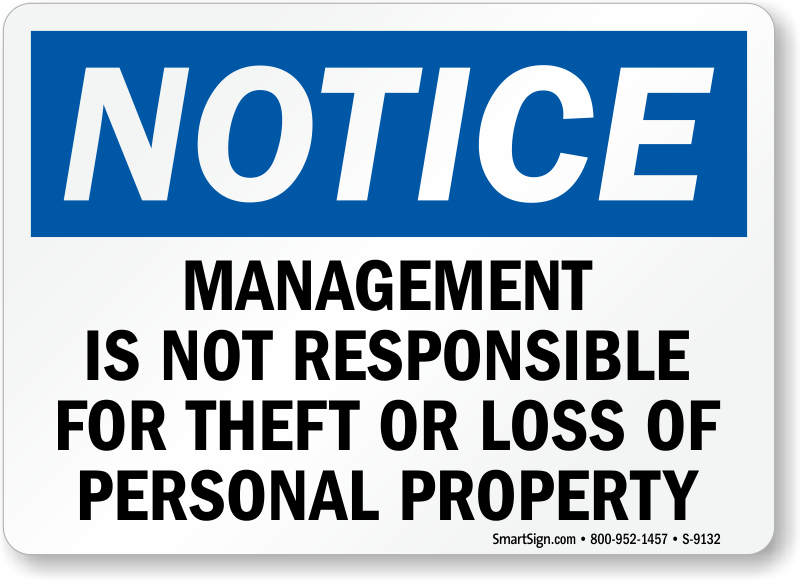 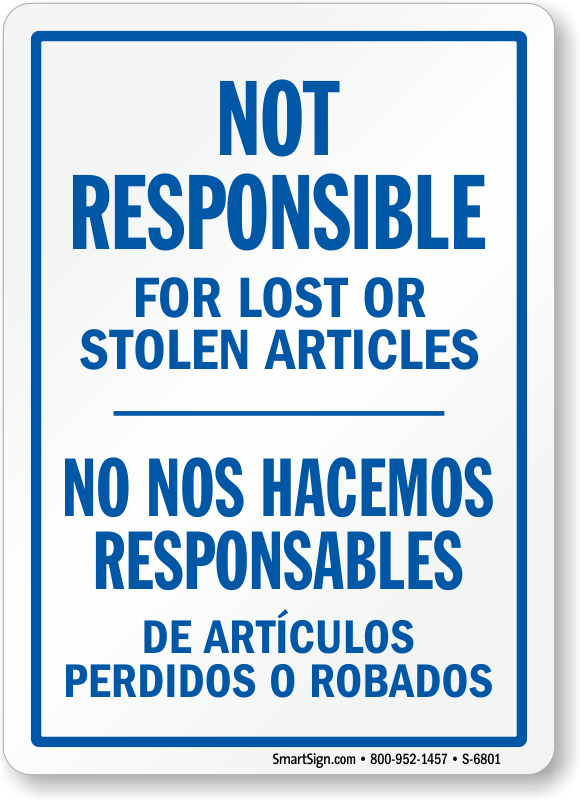 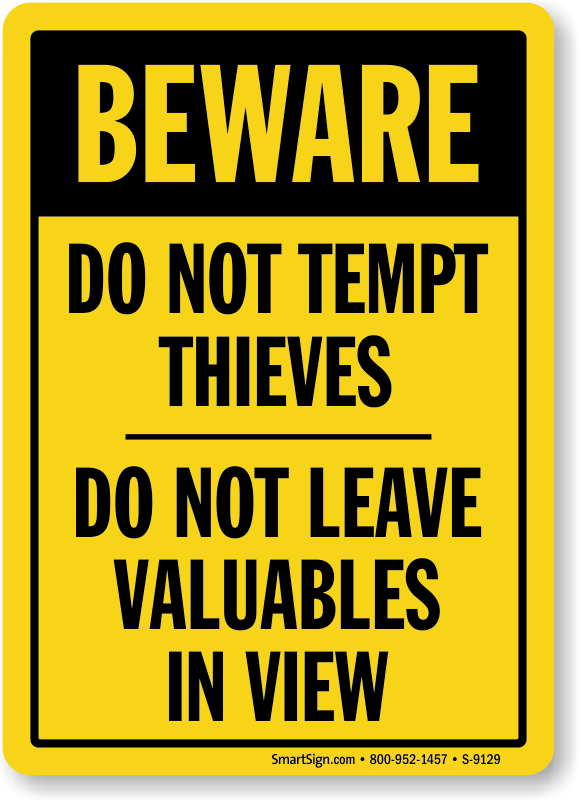 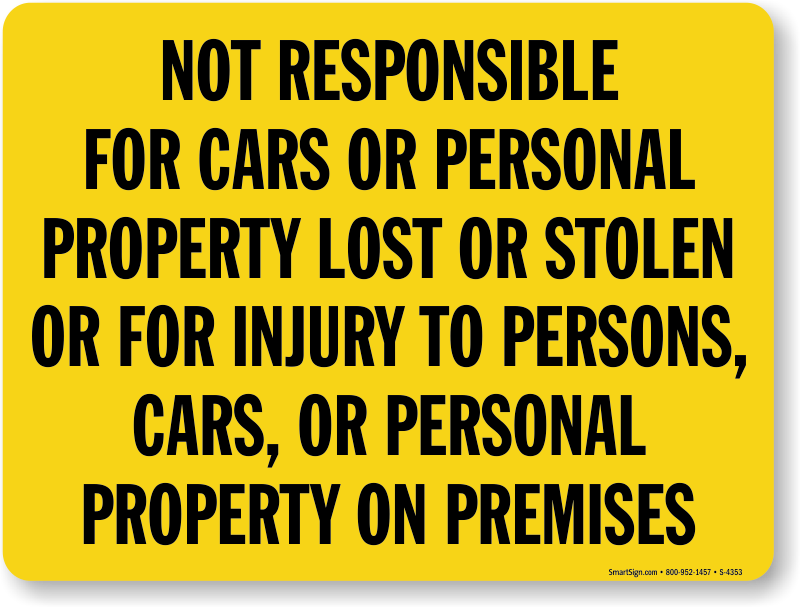 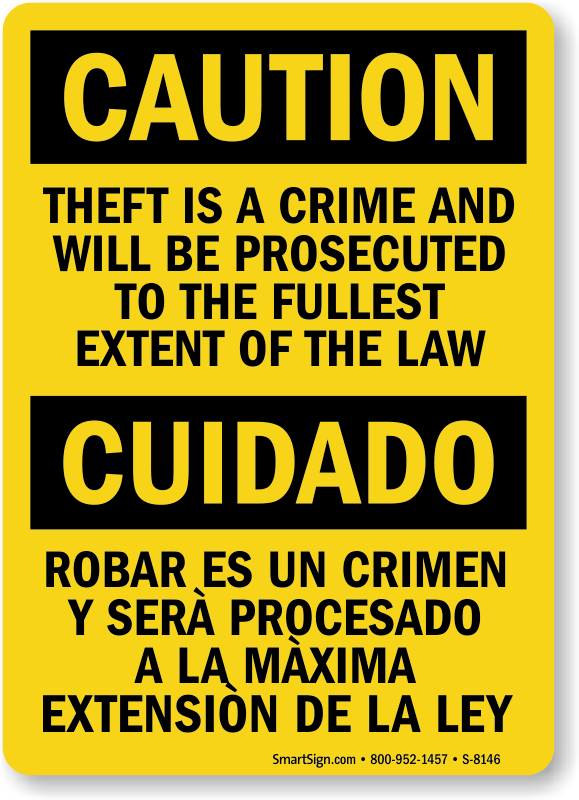 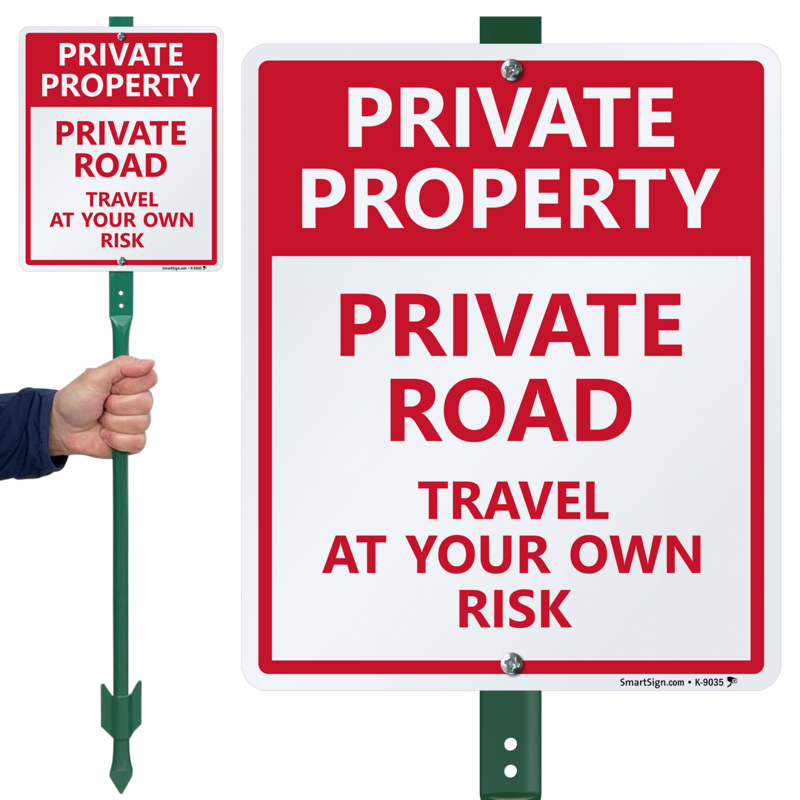 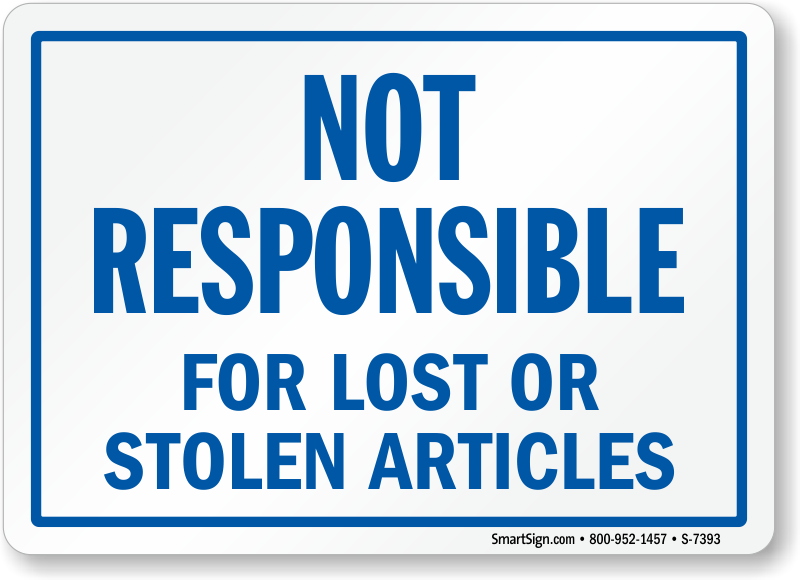 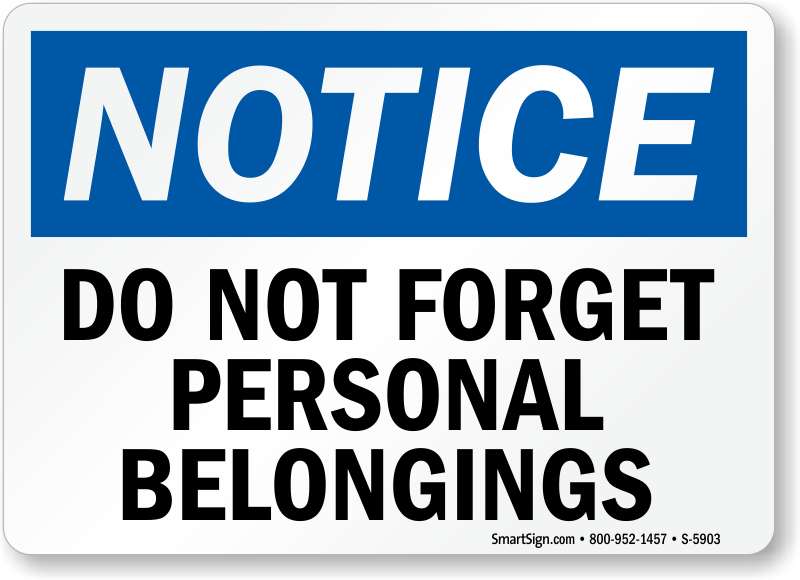 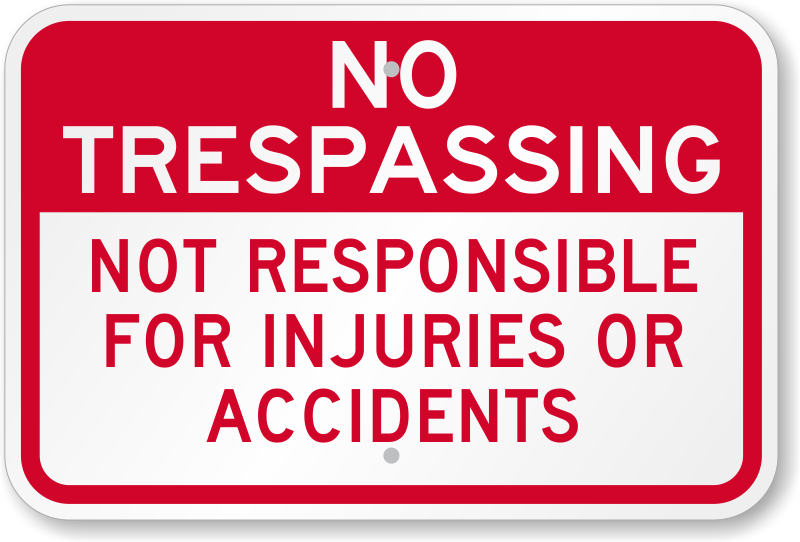 A simple sign helps protect your customers and employees while you prevent theft. 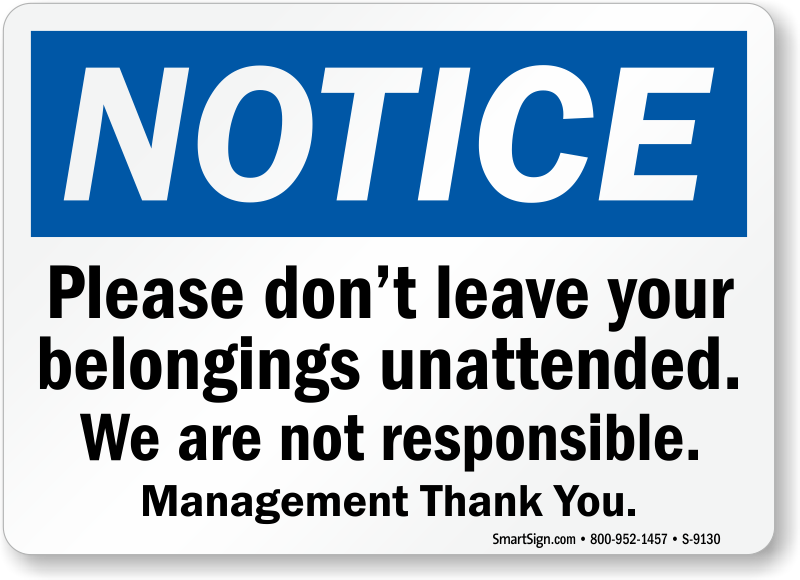 Love this sign and shipping !